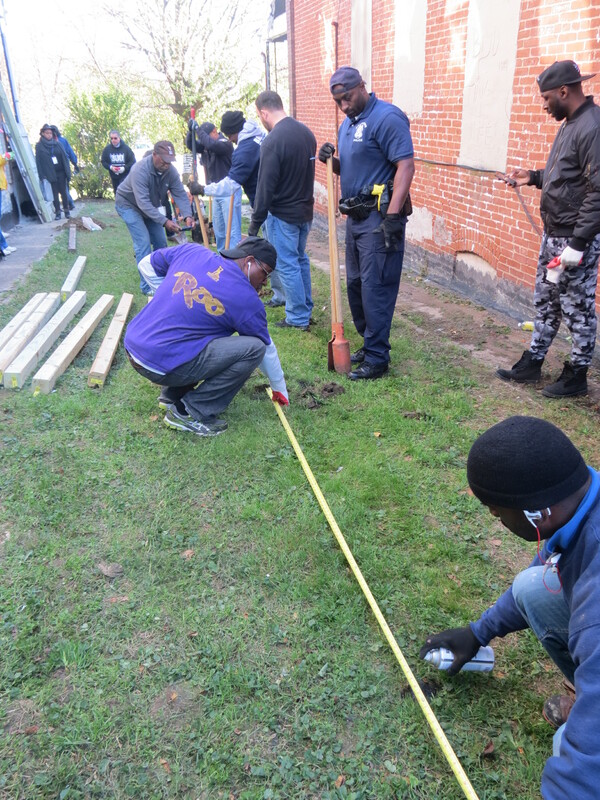 Kendal Fenwick, 24 of Baltimore, wanted to build a fence around his backyard so that his children would have a safe space to play away from drugs and drug dealers. For this, police said, he was gunned down outside of his home becoming the city’s 295th murder victim. 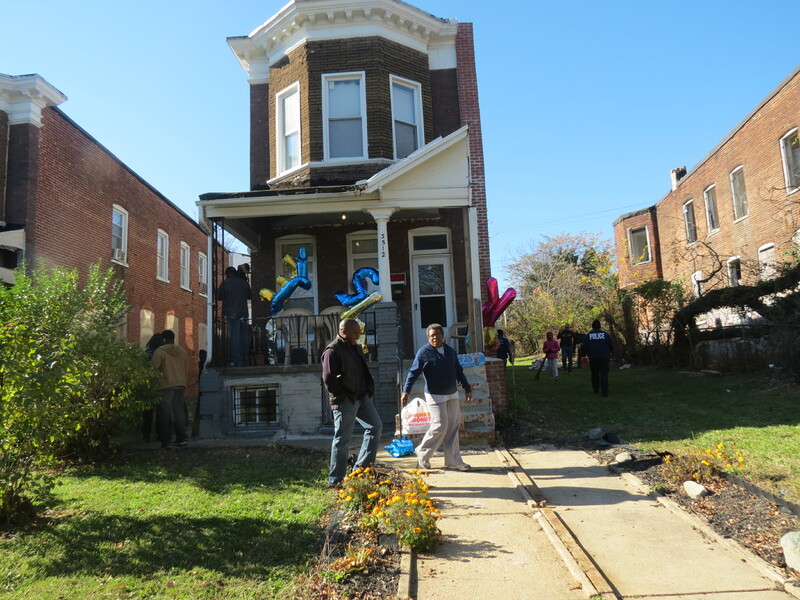 Community members, leaders and Baltimore police came together on a Sunday morning, some straight from church still in their Sunday’s best, to make Fenwick’s dream a reality and complete what he started. Kendal Fenwick wanted to build a fence around his backyard so his children could play safely and was gunned down for it. 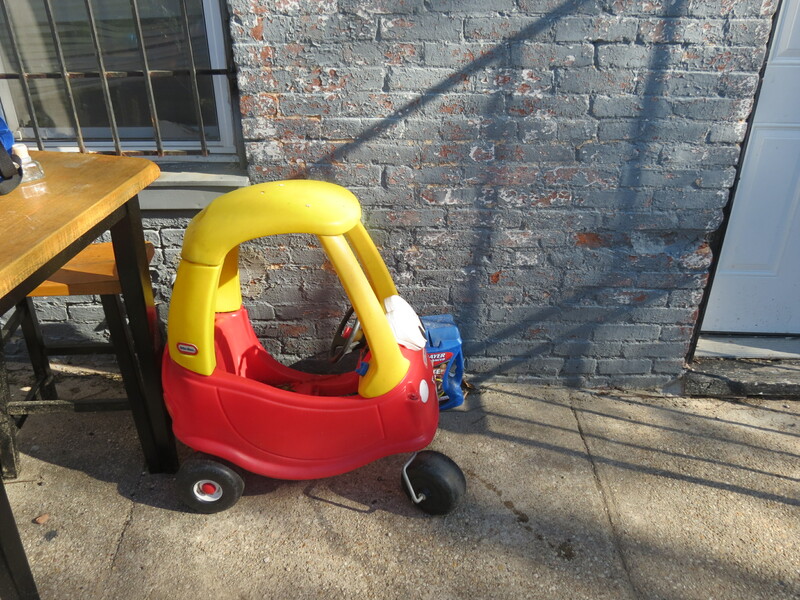 Fenwick wanted a safe space for his three children to be able to play in. 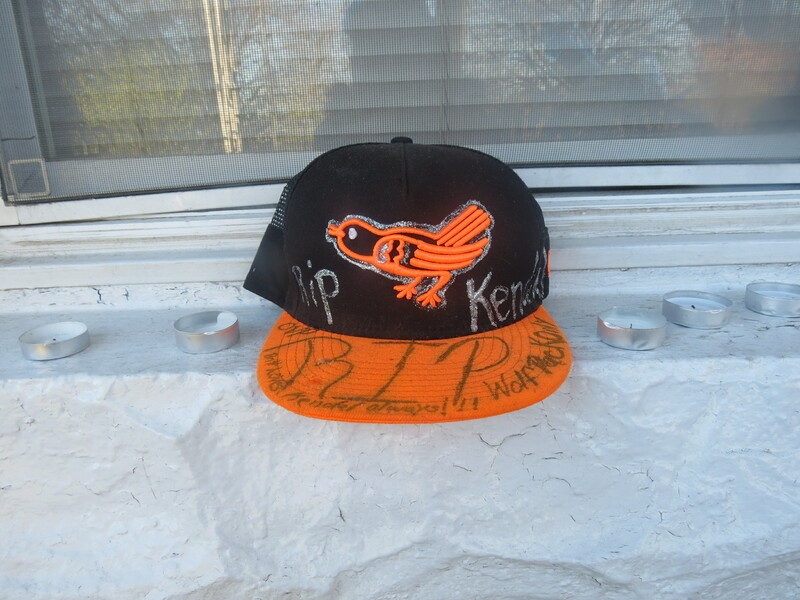 Orioles and Ravens hats were decorated in memory of Fenwick and placed along his porch. 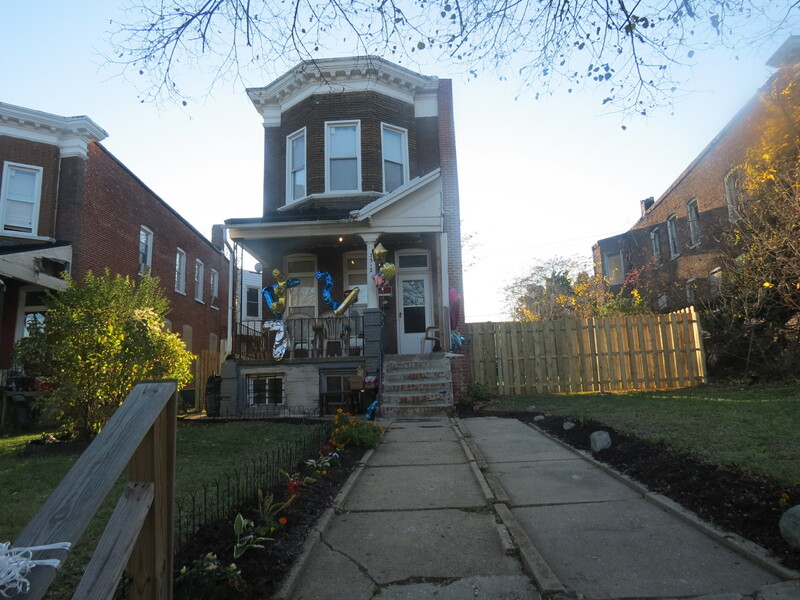 Balloons lined the pathway to the house and the porch in memory of Fenwick. Signs placed outside Fenwick’s home calling for the stopping of killing. 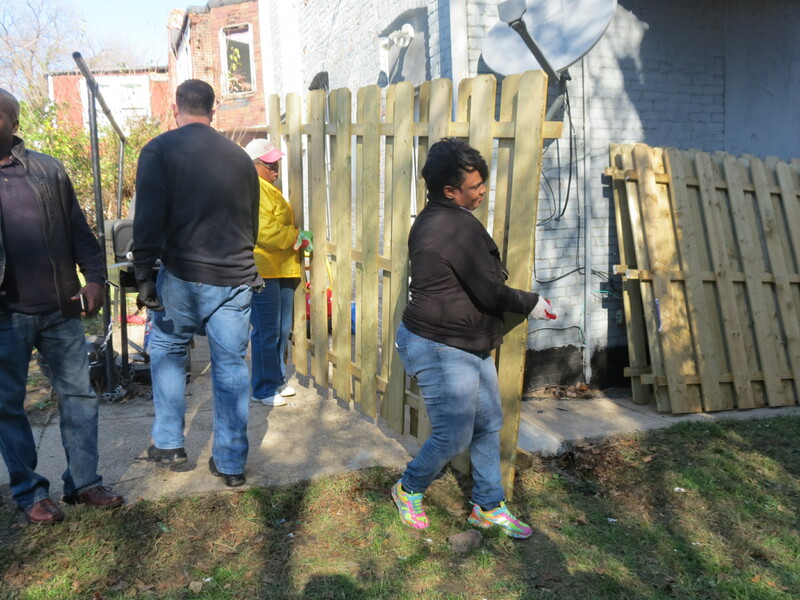 In the crisp air of a Sunday morning, community members and leaders gathered to help build the fence that Fenwick wanted. Coffee, donuts, water and other snacks were provided to volunteers. Community members came out, some still in their Sunday’s best, to help fulfill Fenwick’s dream. Volunteers showed up to help with the construction of the fence. 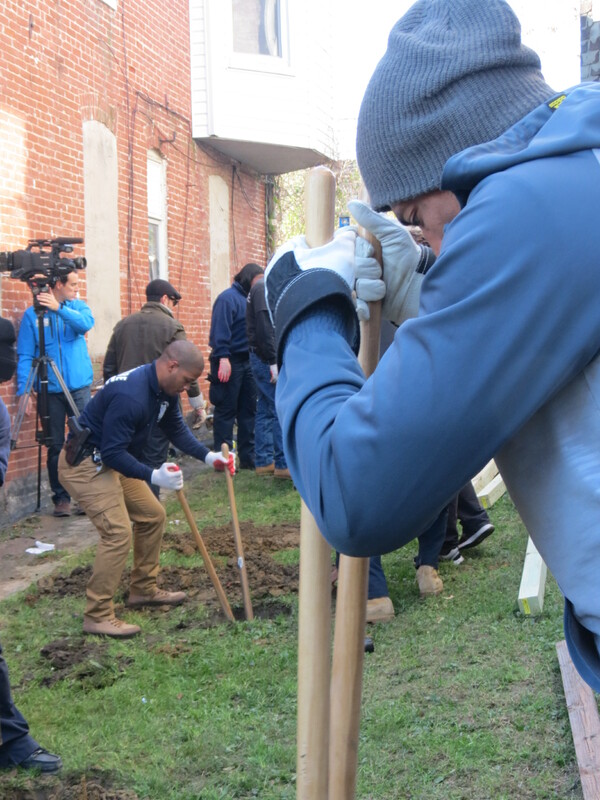 Dozens of Baltimore police showed up to help in the effort. Before anything else, how far apart fence posts would be had to be measured. Fence posts being carried around to the side of the house. Fences being carried to the side of the house to await being put up. Holes had to be dug to place the fence posts into. Different shovels were used to dig the holes for the posts. 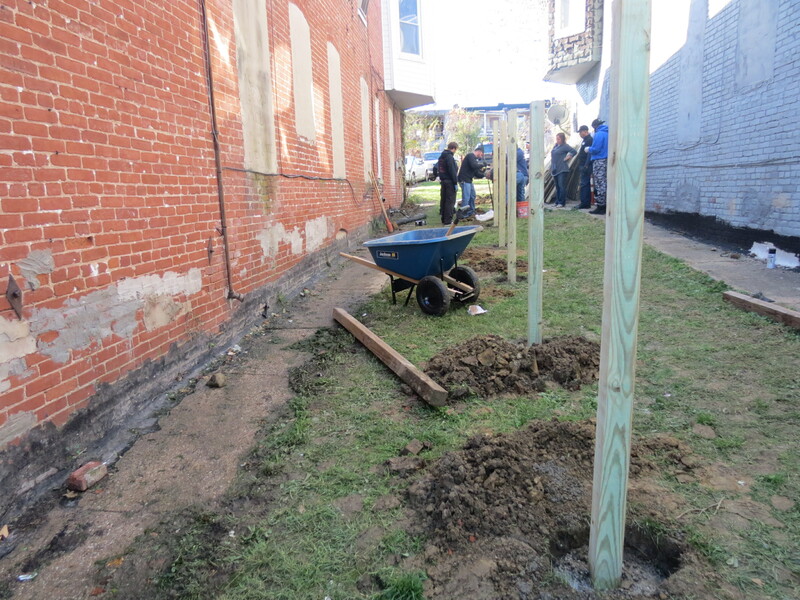 Once the holes were dug, the posts could be placed for the base of the fence. Once the poles for the base of the fence were placed in the holes, concrete was poured into them to keep them stable. Around 60 people showed up to help construct the fence; so many people that there was not enough tools for everyone that wanted to help. 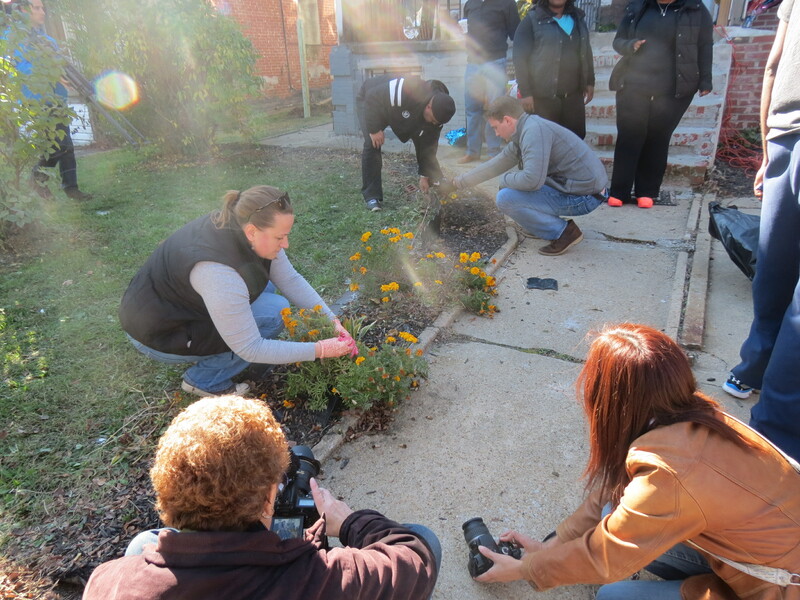 Along with building the fence, volunteers also planted new flowers along the front path to beautify the home. 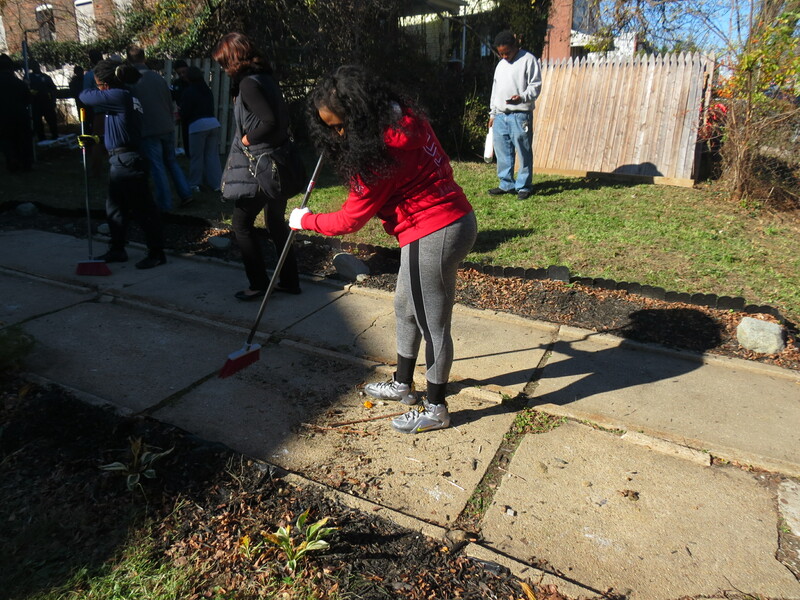 Sorority and fraternity members came out to help in the effort, including sweeping and clean up. Volunteers working on getting the fence up and into place. The fence fully constructed around one side of the house. Fresh marigolds now line the path into Fenwick’s home. 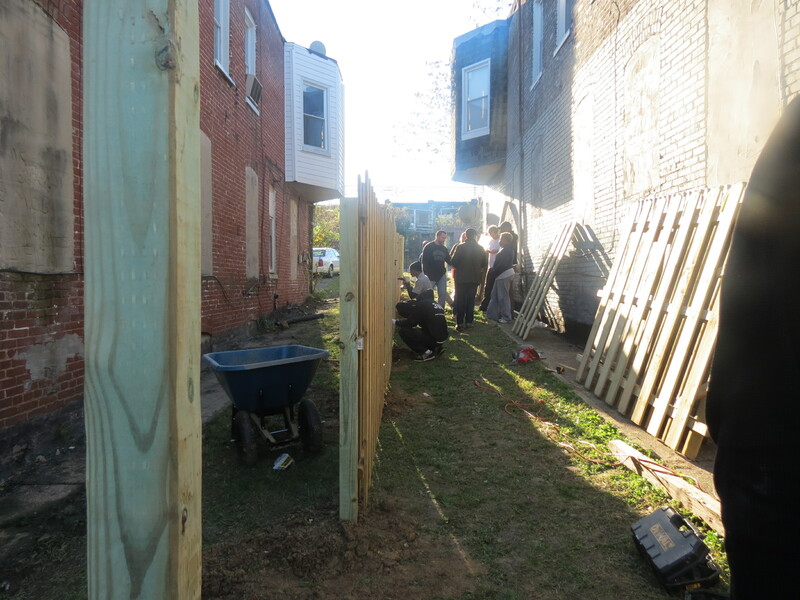 After a long day of work, volunteers had the majority of the fence up around Fenwick’s home.